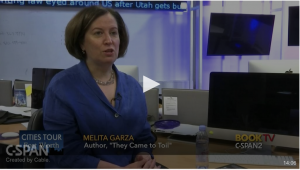 I was interviewed about my book for C-Span Book TV. 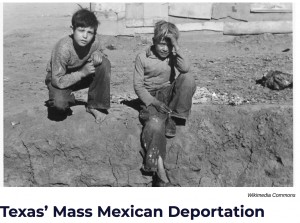 I discussed newspaper coverage of Mexicans and immigrants during the Great Depression. My interview with Krys Boyd, host of KERA’s THINK.